To celebrate our launch this paper, which will normally be priced at $2,995.00 is being offered at $495.00 for a limited time. 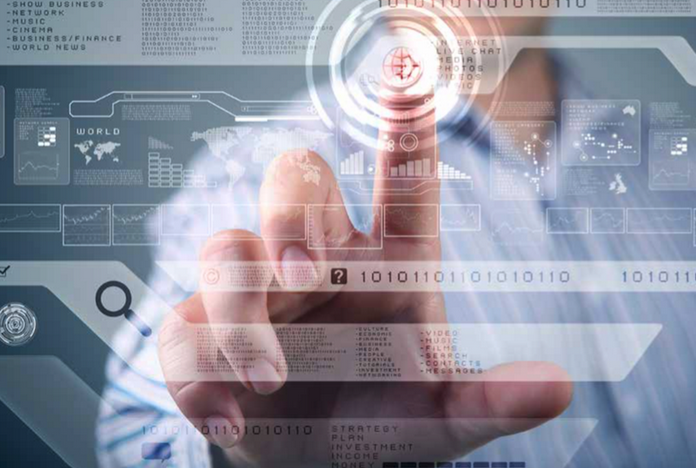 Digital Transformation is one of the most critical challenges faced by businesses today. Before they can tackle it successfully, businesses must become comfortable with the core technologies that make Digital Transformation possible, and understand how to build highly adaptable, innovation-driven cultures. 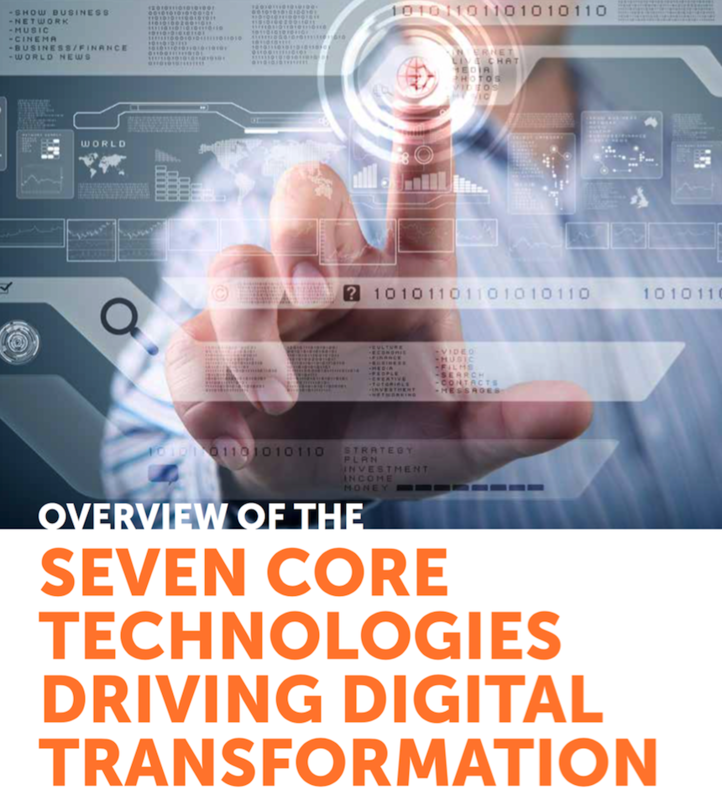 In this initial research report, Futurum analysts explore the core technologies driving Digital Transformation, outline how to use them to build agile organizations, and provide guidance as to how to incorporate it all into forward-looking business strategies.